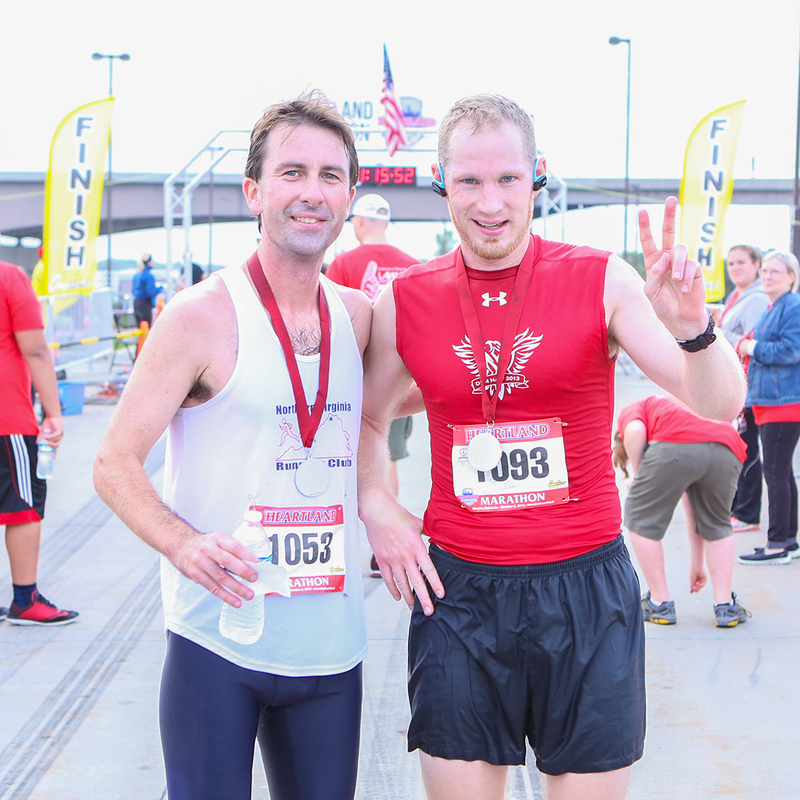 Omaha Running Club is your training partner. Whether you are a rookie preparing for your first race, or a seasoned runner chasing a personal record; we offer a number of running groups to help you in your training. 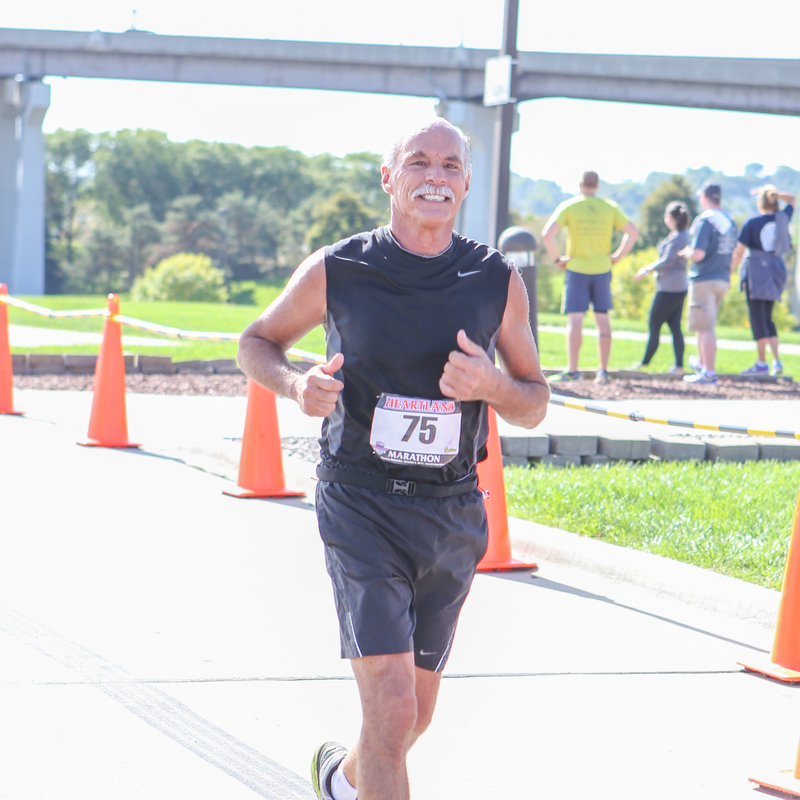 The Omaha Running Club conducts a running training clinic each year to prepare runners for a fall events. The 20-week clinic typically begins in April and continues into mid-October. Join the Omaha Running Club Facebook Group. 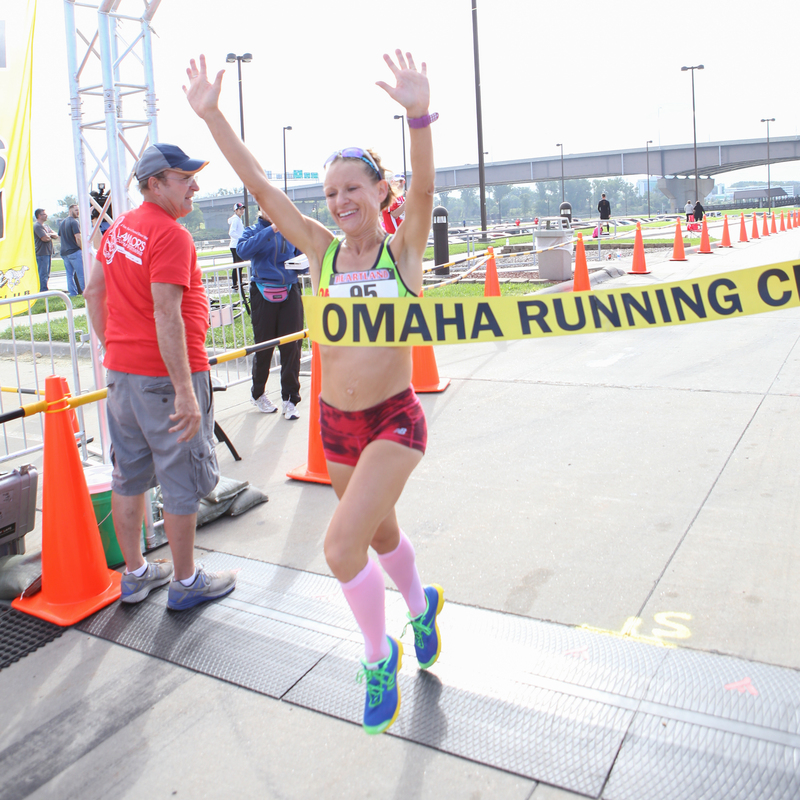 This is an open forum for runners to share ideas, ask questions, find a training partner, and learn events in the Omaha running community. Step Into Running is a women’s 11-week training program for beginners and seasoned runners. This is a great program for women looking to train for the 10K or the Marathon Relay.